Ever since explorers and scientists began recording their discoveries and observations millennia ago, untold millions of plant and animal species, and other forms have life, have been meticulously catalogued in a never-ending pursuit to learn more about the enigmatic world in which we live. Now, there’s one more revelation that can be added to the list of previously unseen phenomena—a La Liga derby between fellow Catalan clubs FC Barcelona and Girona FC. So grab your microscope or magnifying glass—although a TV will do just fine—and enjoy a match that fans on both sides have been eagerly anticipating for decades. 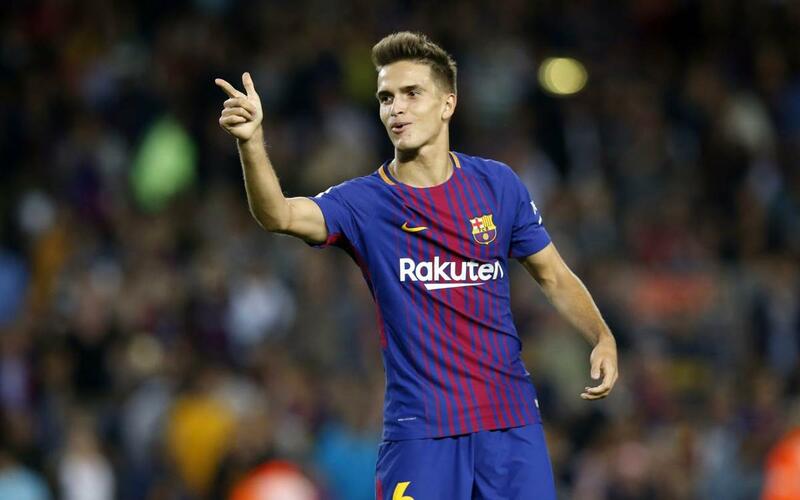 With Barça set to play its fifth match in a 15-day span, and with another midweek tilt set for next week in the Champions League, there was plenty of speculation about who would crack the squad for the trip to Girona. Not available will be the 20-year-old French striker, Ousmane Dembélé, who had successful surgery earlier in the week and will be out for around three and a half months. Likely to return to the starting XI, however, is Luis Suárez, who rested during Barça’s 6–1 win over Eibar on Tuesday night at Camp Nou. Goalkeepers Marc-André Ter Stegen and Jasper Cillessen; Defenders Gerard Piqué, Javier Mascherano, Jordi Alba, Lucas Digne, Aleix Vidal, and Samuel Umtiti; Midfielders Ivan Rakitic, Sergio Busquets, Denis Suárez, Andrés Iniesta, Paulinho, Sergi Roberto, and André Gomes; Strikers Luis Suárez, Leo Messi, and Paco Alcácer. Among the slew of topics addressed by the managers in their pregame press conferences, both Barça head coach Ernesto Valverde and his counterpart, the Girona boss Pablo Machín, spoke in terms of the historic nature of Saturday’s unprecedented encounter. No matter where you are in the world we have you covered, with international kickoff times and broadcast information. You can also listen to live English play-by-play on Radio Barça, as well as follow minute-by-minute updates on Barça’s official English language Twitter account. Don't miss it!